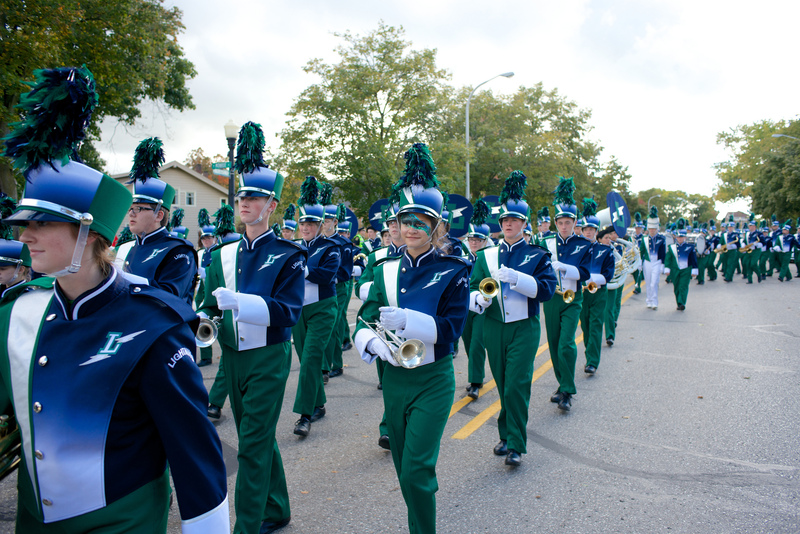 On Saturday, December 6, the Lapeer High School Marching Band will take part in the Holiday Lighted Parade through downtown Lake Orion. More than 75 entries participate in the parade each year, including many civic organizations and school groups. This is a great opportunity to showcase our loud and proud, 165-member, Lightning Marching Band! 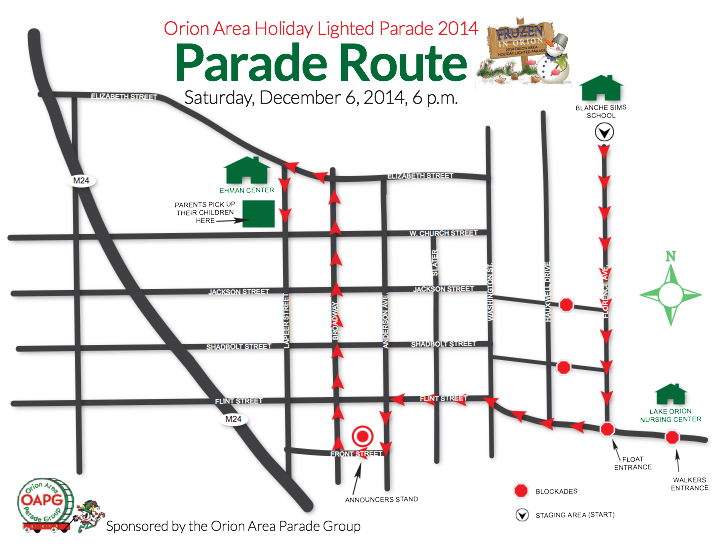 Please make plans to be in Lake Orion at least 30 minutes prior to the 6 p.m. kickoff of the parade. We invite everyone in our community to come out in support of our musicians! Click here to learn more about the parade. Your band was great at the LO parade — so fun to see and hear these hard working and talented students!